Gaga Five Foot Two is set to premiere on Netflix at 12am PT tomorrow (Friday). The film was screened in select theatres in New York City and Los Angeles and the reviews are already pouring in and as expected, the film is receiving rave reviews. Read some excerpts of the reviews below. The singer’s struggle with chronic pain is one of the several threads of Gaga: Five Foot Two, a backstage documentary arriving on Netflix Friday. The film is without much precedent — documentaries of its sort are generally filmed at a carefully selected moment during which the artist will be shown at their best. From the start, Five Foot Two shows Gaga at a professional and, arguably, personal low point. 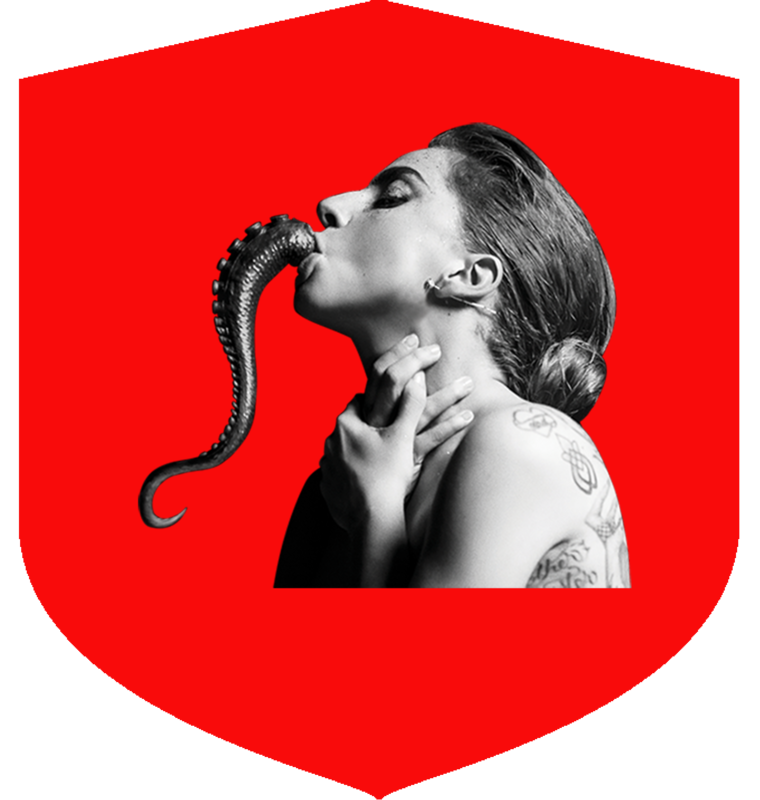 Rarely in the pop world have calculation and need rubbed up against one another in such a combustible way, particularly given that Gaga made her name on her status as someone deeply focused on image and long seemed too over-the-top to ever be brought low. The documentary is a riveting piece of work. This week, Lady Gaga announced that she was postponing the European leg of her world tour — a series of stadium shows that had been meant to be a globetrotting victory lap after her smashingly successful Super Bowl halftime show in February. “I have always been honest about my physical and mental health struggles,” the singer wrote on Twitter. The action of the film follows the creation, release and promotion of her most recent album, Joanne — even as that process is vexed by both personal ailments and a marketplace that’s cooling on Gaga. Her last studio album, Artpop, was widely deemed a commercial and creative disappointment. Her desperation is evident when Gaga arrives at a Walmart to buy Joanne on the night of its release. She wants both to be recognized by the store’s employees (whom she rather irritatingly hectors to stock more copies) and to be seen being recognized by them. The anxiety here is expressed inadvertently — the film seems to think it’s a cute moment of a star meeting her public — but elsewhere, the film shows glimmers of knowing what it’s doing. For all that Gaga’s halftime show is a triumph, it’s shown to be a somewhat conditional one, as the singer too-breezily tells the fairly conservative NFL that she actually wants a show less elaborate than her fans might expect. Another canny segment shows her repeating, over and over, that the album is her “most personal” yet to various members of the press. But how personal can it be after having been wrung through such a demanding press cycle? Or in recent years, as Gaga atoned for her last album’s failure by pointedly shedding her skin in endless stripped-down press moments, from American Horror Story to the Oscars? Or after its status as a document of Gaga’s private thoughts and feelings has been so endlessly stipulated as part of her career trajectory? This film comes out roughly a decade into Gaga’s career, around when her natural antecedent, Madonna, appeared in her own documentary, Truth or Dare. 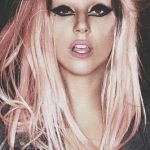 From the beginning, Gaga, an ambitious and ideology-driven Italian-American with an attitude as big as her hooks, has been compared to the “Like a Prayer” singer . Gaga’s complaint about the pair’s long rivalry — expressed to camera in a long, confessional jag — is that Madonna wasn’t open and frank enough with her critiques of Gaga. Well, duh. Contrast Five Foot Two and Truth or Dare — in the former, anxieties bleed through the lens moment-to-moment. In the latter, every shot works toward a cumulative sense that Madonna is eminently in control. Gaga admits to her hurts, and shows them in urgent fashion. When Madonna’s on camera, she scoffs or drops small hints, subtly seeded insecurities that only fans acquainted with the liner notes of her life will pick up. It’s the difference between a singer seeking to document her continued romp through pop culture and one seeking to get back into its inner circle. Other pop documentaries in recent memory, like Beyoncé’s Life Is But a Dream and Katy Perry: Part of Me have stuck to the Madonna playbook, spotlighting highs upon highs. The Perry documentary in particular basically sidelines its star, caught up in the calculated-but-still-flukily-huge maelstrom around her 2010 album Teenage Dream, in favor of interviews with fans. When she’s finally allowed on camera at length, Perry wordlessly breaks down over the final collapse of her marriage, but goes on with her scheduled concert anyway. It was a carefully chosen, riveting moment that made her look like a pop-world champion. Here, we see Gaga getting her makeup done before a medical procedure as she mutters to herself to get over the online leak of Joanne. It’s a painfully raw moment for just how much it seems unextraordinary — just another day in the life of someone who aspires to be the biggest pop star in the world again. Five Foot Two overflows with too-much-ness in a way no other music documentary could. It’s centered around a personality whose need to be seen and understood is running up against implacable realities. 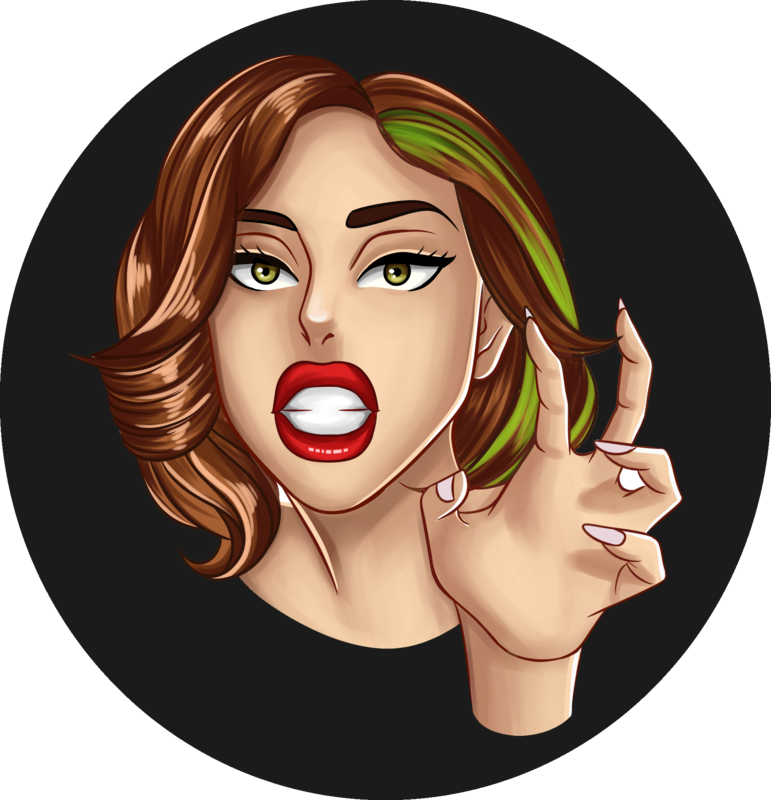 Its very existence is owed to Gaga’s expressiveness, even as it documents a period of time a career-minded singer might have kept hidden. “It doesn’t get any bigger than this,” Gaga asks just before the Super Bowl halftime show. “So what do I do after this?” A member of her entourage tells her she’ll play stadiums for the rest of her life, and she looks thoughtful. That was, and remains, the plan for the delayed Joanne World Tour. Given what they’ve seen, audiences will understand the delay. And, eventually, they’ll hear Gaga’s most personal music yet, songs that cut less close to the heart than does this unusually frank film. A film that might, for other artists with other careers, have been meant to support an album has now exceeded it. Besides baring a heretofore-unseen part of her artistic soul, the movie finds her coping with heartache and physical ailments. While it’s possible that the director and cinematographer Chris Moukarbel is good at withholding unflattering material, Gaga comes off well, and credibly so: intelligent, an accomplished craftswoman, a well-mannered collaborator and boss. Even when the pop music provocateur known as Lady Gaga seemed to be changing personae by the hour, one eyebrow-raising costume or public gesture after another, those paying proper attention could discern a disciplined, focused performer/musician behind the choreographed madness. While the movie climaxes with preparations for Gaga’s strangely spectacular 2017 Super Bowl halftime show, it mostly chronicles the artist at work in 2016 on a project that would ostensibly present her “unplugged,” so to speak. That would be her album “Joanne,” which, she tells the writer Darryl Pinckney in a disarming scene here, was inspired by an aunt who died before this artist was born as Stefani Joanne Angelina Germanotta. (As Mr. Pinckney noted in his piece, for The Times’s T Magazine, Gaga was named in part for her.) Besides baring a heretofore-unseen part of her artistic soul, the movie finds her coping with heartache and physical ailments. While it’s possible that the director and cinematographer Chris Moukarbel is good at withholding unflattering material, Gaga comes off well, and credibly so: intelligent, an accomplished craftswoman, a well-mannered collaborator and boss. She does not inhabit the best of all possible worlds, though, for all her privilege. Because Madonna is such an obvious antecedent (and she is mentioned here, specifically with respect to the tsoris surrounding Gaga’s reputedly Madonna-derived song “Born This Way”), this movie is bound to be compared to 1991’s “Truth or Dare.” But these are very different movies, because their subjects are very different people. While Madonna was shown as the happy ringleader of a media circus, “Five Foot Two” depicts an artist and idol in a peculiar isolation. Even when other people are in the frame, Gaga often seems sadly but necessarily alone. The New York Times, Glenn Kenny. She’s never without a strong emotion, which must get exhausting, even as it makes her a fascinating subject. Lady Gaga has constructed her own reality over the last decade, building a larger-than-life persona via elaborate costumes, gigantic stage shows, and an army of “little monsters” that found common ground, strangely, as outcast acolytes of one of the world’s biggest pop stars. She’s been a meat-dress-wearing fashion plate, a showtune belter, and a pure pop star in the Madonna vein. (More on that later.) The throughline has always been a knowing artifice presented as a pure artistic vision, but what’s left when all of the characters have been exhausted? 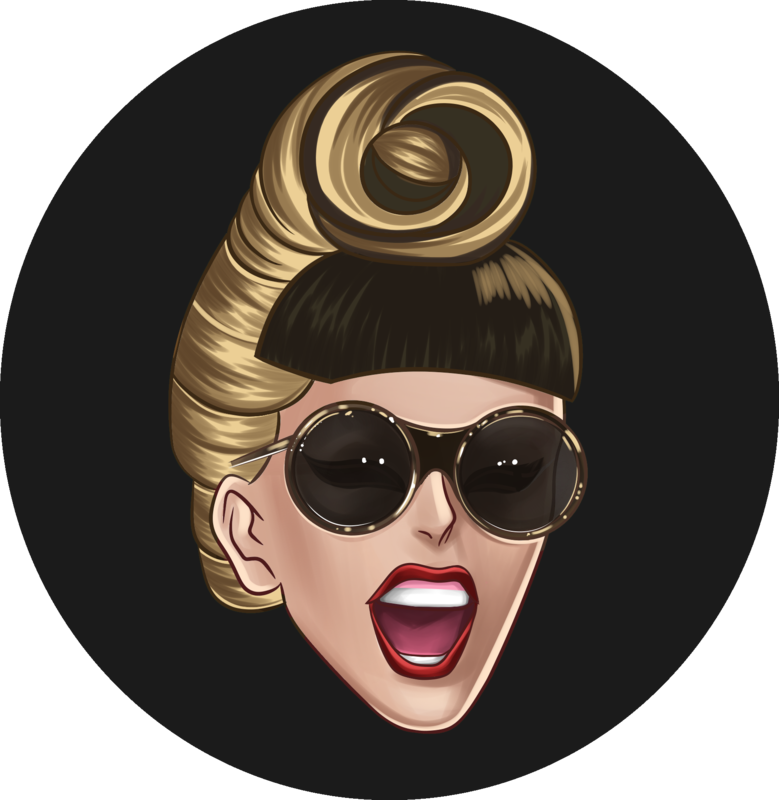 The Netflix documentary Gaga: Five Foot Twotears the curtain away completely, or at least it appears to, with fly-on-the-wall footage of rehearsals, studio sessions, public appearances, massages, late-night conversations, doctors’ appointments, and multiple crying jags. Either she ignores the camera like a pro, or Gaga really doesn’t mind letting it all hang out. There are scenes in which she’s clearly aware of an audience, but then again, when you’ve sold tens of millions of albums, maybe it always feels like there’s someone watching. It’s hard to tell whether she’s playing for the camera or just playing for the people she’s constantly surrounded by—her parents, her hair and makeup folks, her manager, her collaborators. When she seems truly candid, Five Foot Two feels voyeuristic: Gaga (pretty much everyone just calls her Gaga) has battled chronic pain for years, and she’s frequently at war with herself—one side driven to perform, the other given to complaining about the pain. Inside one doctor’s office, she gets a series of shots on camera; minutes later, she’s being made up for an interview. It’s an intense, weird life. That intensity is driven by the dual pressures of her 2016 album Joanne and her appearance at the 2017 Super Bowl. For the former, she’s decided to very artificially strip away some of her own artifice, making jeans and a T-shirt her new statement. That decision is made with the sort of sycophantic help you’d imagine a star of Gaga’s magnitude is surrounded by constantly, in one of the film’s squickiest scenes. Everyone around her seems very ready to not only agree with her ideas, but to praise them. It’s a little cringeworthy, as is another, later conversation during which Gaga spontaneously decides to take her bikini top off mid-conversation. Still, Five Foot Two feels far less contrived than its obvious antecedent, Madonna’s Truth Or Dare. And in a fun twist, one of this film’s most honest moments is a drunken Gaga lamenting that Madonna criticized her in the press for biting her style, rather than doing it to her face. But Lady Gaga is earnest where Madonna was constantly arch, and Gaga is more openly desperate both to please other people and herself. (She’s less cool and more human, in other words.) When she plays her grandmother a new song inspired by her aunt—the titular Joanne, who died at age 19—it’s both slightly embarrassing and slightly touching: She wants her grandmother to be affected by the song so badly, though it’s not clear if Grandma was. Elsewhere, Gaga bemoans the fact that professional success comes at the expense of her personal life: Every milestone is clouded by a breakup. And in one of the most telling breakdowns, she laments, “I go from everyone touching me all day, and talking at me all day, to total silence.” She’s never without a strong emotion, which must get exhausting, even as it makes her a fascinating subject. That said, the first stretch of the doc can get a little dull as it attempts to humanize her. But by the time Gaga is prepping for her insanely over-the-top Super Bowl performance and running around the world promoting Joanne, it’s pretty breathless. Whether Lady Gaga’s music strikes you as important or not doesn’t matter for these purposes: She’s a huge personality in a small package (yes, the title is her height) who’s constantly taking big swings with her work. Five Foot Two does a nice job getting way behind the scenes of a non-stop, sometimes grotesquely glamorous life. The “Million Reasons” singer manages to come off as candid and earnest in bits and pieces. Which is really, the best that we could hope for. “Gaga: Five Foot Two” does pretty much exactly what you think it’s going to do: It works hard to strip away all of Lady Gaga’s extra — the meat dresses, the wigs, the works — leaving you in awe of her massive talent. And it does something else too: It manages to make a wealthy A-lister slash pop star eerily relatable. The documentary follows a year in the life of the 31-year-old, from creating her album “Joanne,” to her performance at the Super bowl LI Halftime show. Directed by Chris Moukarbel, it boasts of a cinéma vérité style, so it’s no surprise that the role of the camera (and the filmmaker behind it) is sometimes distracting. These sorts of documentaries make you wonder: Are these stars always on? Do they ever get a break? Is Gaga, an innate performer, doing just that? The Netflix film, premiering September 22, doesn’t offer a definitive answer, but the “Million Reasons” singer manages to come off as candid and earnest in bits and pieces. Which is really, the best that we could hope for. This film has a ton of emotions. In one of her most emotional breakdowns, Gaga — one of the world’s most successful, most talented artists — ties every moment of her professional success with losing a man she loved. It’s a bummer, but so so relatable. “I go from everyone touching me all day,” she cries, “and talking at me all day, to total silence.” Been there, girl. Gaga opens up about depression, anxiety and paranoia in the doc. But she also deals with chronic pain from fibromyalgia throughout. Watching her deal with the pain — and the conflict between wanting to take care of her body and wanting to give everything her all — is raw and hard to watch. Mark Ronson should get second billing in “Gaga.” He’s chill, charming and supportive of Gaga throughout. So naturally, when she inadvertently dents his car he’s totally chill about it. Probably because they’re all rich, but you know. Gaga wants her grandma to be into an early cut of the title track “Joanne” — dedicated to Gaga’s aunt who died from lupus complications at age 19 — so badly, it’s slightly uncomfortable. Seeing Gaga here, so desperate for her grandmother’s approval, is one of the realest moments of the film. In one scene, Gaga remembers talented artists who struggled with fame. But when she gets to Winehouse’s name, she can’t say it. 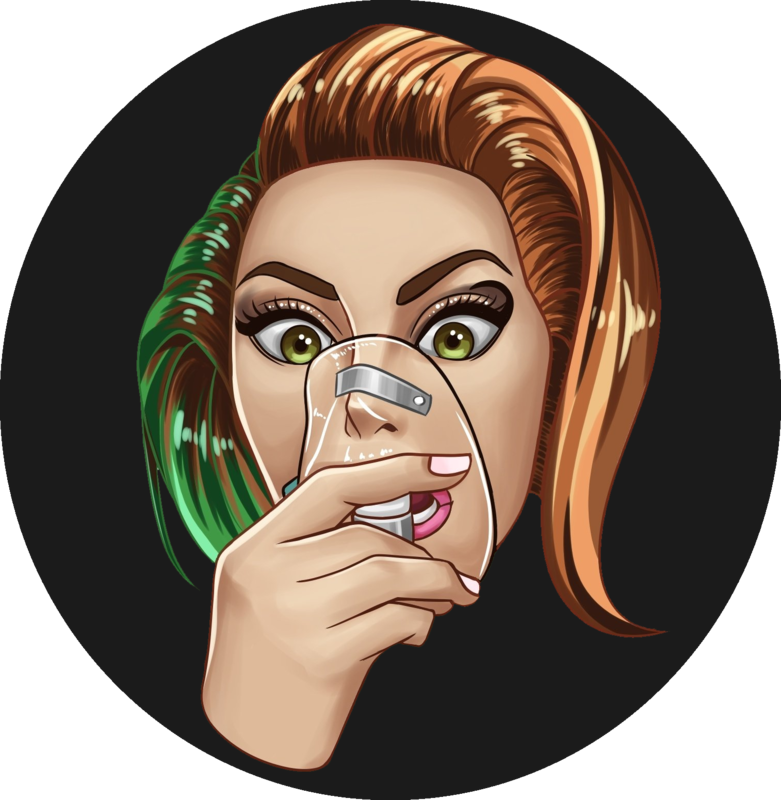 She just says, “You know.” Gaga — who tweeted that she couldn’t speak for 48 hours after learning about Winehouse’s death — is a little tipsy, but her emotions are super tangible in the moment. The film’s message is empowering but its subtext is more fascinating, as Gaga puts her take-charge philosophy to use. Lady Gaga’s grandma seems to be the only person who actually stands up to her. That is one of the inadvertent revelations in Gaga: Five Foot Two, a supposedly bare-all, fly-on-the-wall documentary. There is a deliberate theme, too. Gaga talks to the camera about everything from her personal relationships to her role as a witch in American Horror Story. As she does, she keeps circling back to the idea that society considers strong women threatening, and that women have to push back and take charge of their own lives. Wandering around her house without make-up, feeding her dogs, she announces that her tolerance for taking rubbish from men is down to zero. The film’s message is empowering but its subtext is more fascinating, as Gaga puts her take-charge philosophy to use. Grandma aside, Five Foot Two offers a glimpse of Gaga shaping the next phase of her image, recasting herself as a serious artist and equal-rights role model rather than a pop-star spectacle in a dress made of meat. This film is part of the reconstruction project. Her brash irreverence makes the documentary fast and entertaining on the surface. The film was shot while she was creating her album Joanne, released last year. She is seen in the studio with her friend and producer Mark Ronson, recording a new song, now familiar as the hit Million Reasons. There is surprisingly little music in the film, though. Instead, the cameras follow her to a family christening, to photo shoots, even into a doctor’s examination room, capturing scenes that are both raw and calculated. She often talks about her physical pain, the lingering aftermath of a broken hip. She lies on a couch crying as pain travels from her head to her toes. And we hear audio of a phone call to a friend in which she talks about her loneliness. “I go from everyone touching me all day and talking to me all day, to total silence” at night, she says. The film provides a visceral sense of how exhausting her level of stardom might be. She is constantly having her make-up and hair done. Someone is always hovering and fussing about her, pushing and pulling. She complains to friends that her career has cost her several romantic relationships. Although this is an edited version of her life, there’s no reason to doubt how genuine her emotions are. But really: who lets cameras record a doctor’s visit except someone obsessed with her own image? Her conversation with the doctor about pain management – a stylist does her eye make-up as she sits on the examination table – is not candid. It’s imagery. The scene telegraphs: here’s Gaga being transparent, in pain yet getting ready to face the cameras, doing it for her fans. 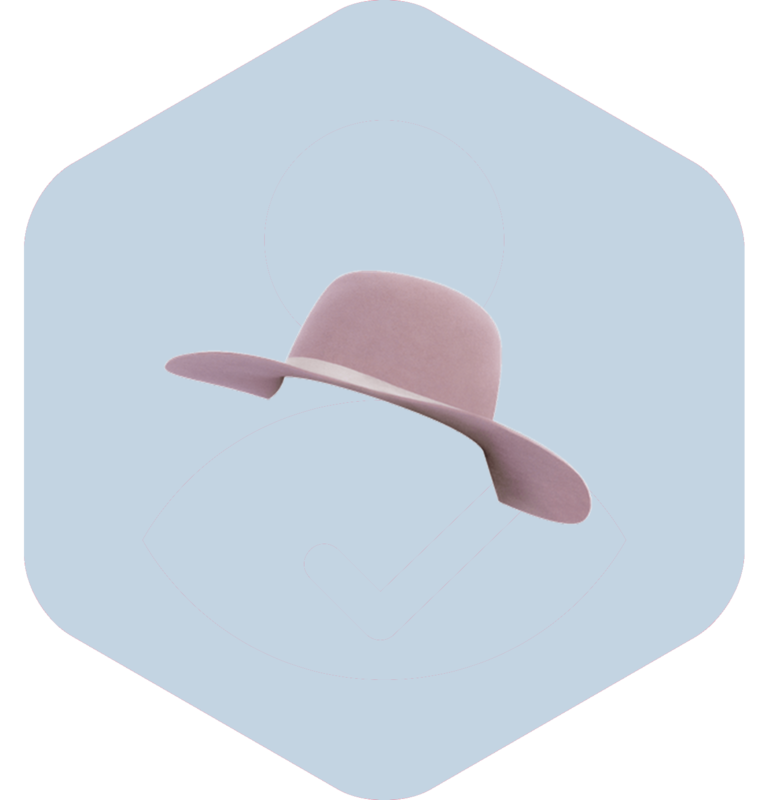 As those millions of fans know, the album Joanne was named for her father’s sister, who died of lupus at 19, in the 1970s. Gaga says that her aunt’s death cast a shadow over her childhood, and that writing and recording the album was intensely personal. We realise how personal when Gaga and her father visit his mother, Joanne’s mother. Sitting at a table in the modest apartment, Gaga plays the newly-recorded song Joanne on her phone. 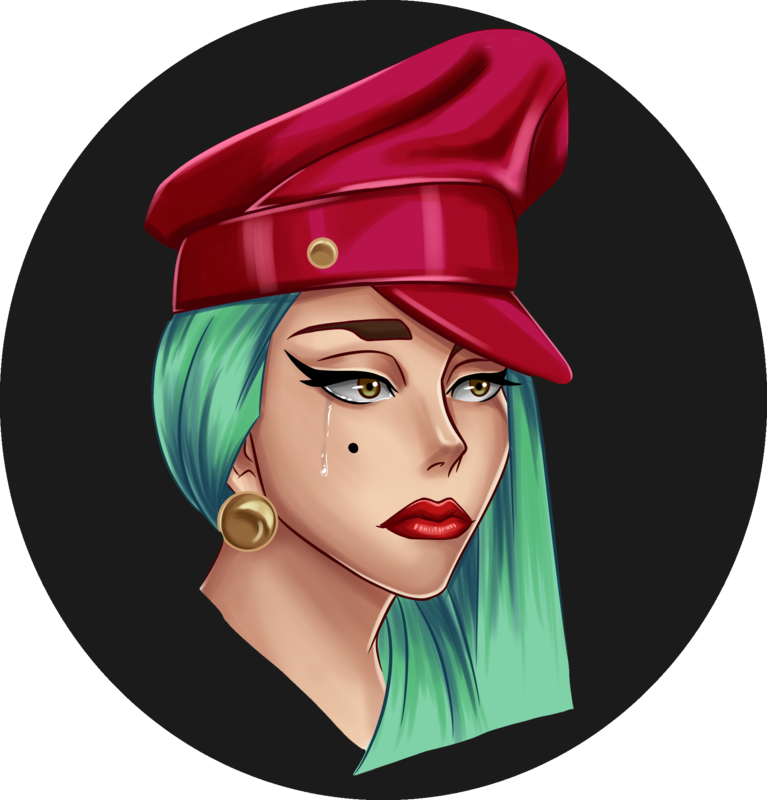 Gaga and her father are both weepy. Her grandmother is dry-eyed, and for good reason. She obviously adores her granddaughter and tells her how special she is, but says with some concern, “Don’t become maudlin over all this.” No one else in the film offers such a sensible warning. The film breezes by the line, but it jumps out as a moment of clarity cutting through Gaga’s endless navel-gazing. The director, Chris Moukarbel, also made Me at the Zoo, the story of a YouTube celebrity, and Banksy Does New York. His style of building a film from densely-edited fragments suits the life-as-it-happens façade of Gaga: Five Foot Two. And like a magician’s assistant creating a distraction, Moukarbel’s busy style helps obscure how much the film says only and exactly what Gaga wants it to say. All of her media manipulation doesn’t negate her message about personal acceptance for women and men. But let’s not be naïve. Gaga: Five Foot Two is a carefully designed delivery system for Gaga: Now I’m Serious. This page will be updated as more reviews emerge.